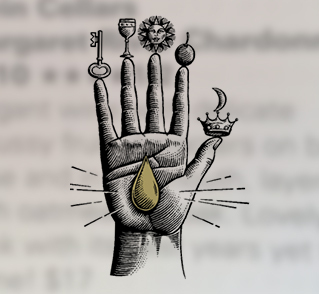 Whether its turning base metals into gold or divining wine from grapes, alchemy is the magical process of converting one substance into another. Husband and wife partnership Brad and Sarah Mitchell have undergone a transformation of their own, both originally having careers as metallurgists in mines procuring precious metals such as gold, copper and nickel. 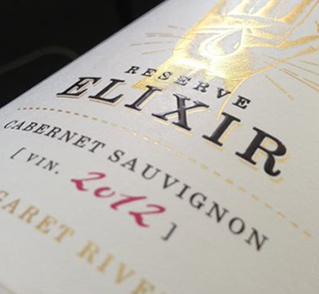 With a shared love of chemistry and compound formulas as well as fine wines, they discovered they could combine their passions and apply their knowledge to a new quest -the sacred science of transforming the humble grape into a divine elixir. 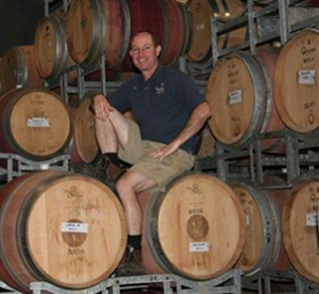 Our vines are between 18 and 20 years old, and our label The Alchemists has just completed its seventh vintage. In 2012, Sarah and her sister released Twin Cellars by the Alchemists and Greedy Sheep. 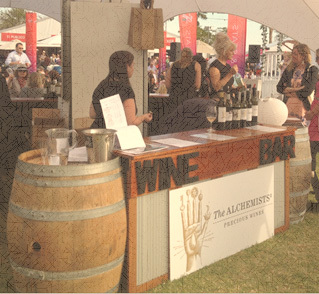 These wines, like The Alchemists, reflect the awesome Margaret River terroir, and the passion the twins have for local home grown Margaret River wines.